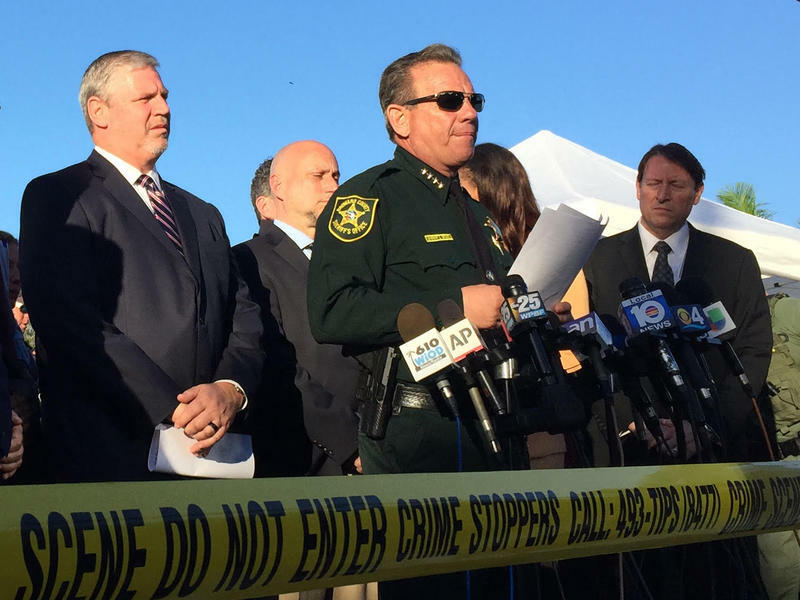 FBI Miami Special Agent in Charge Robert Lasky, left, and Broward Sheriff Scott Israel (center) brief reporters about the Stoneman Douglas High School shooting in Parkland, Fla. on Feb. 15, 2018. 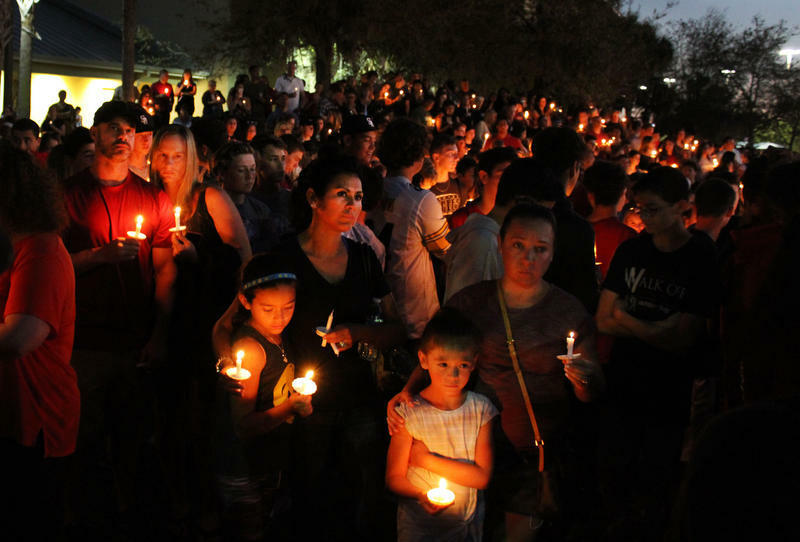 The agency said in a statement Friday that the tip came in on a national public tip line from a person close to confessed shooter Nikolas Cruz. The tipster gave information about Cruz’s gun ownership, desire to kill people, erratic behavior and potential for shooting up a school. 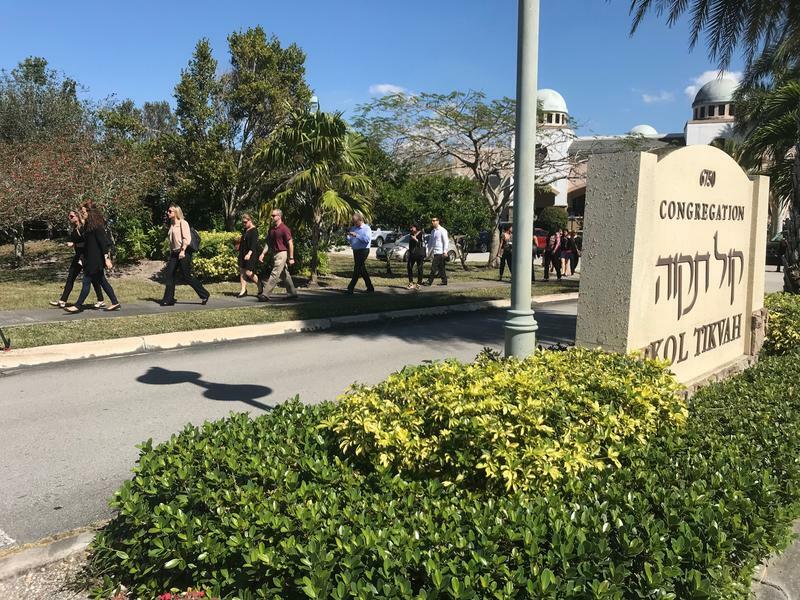 “The information was not provided to the Miami Field Office and no further investigation was conducted at that time,” said FBI Miami Special Agent in Charge Robert Lasky. State officials are outraged. 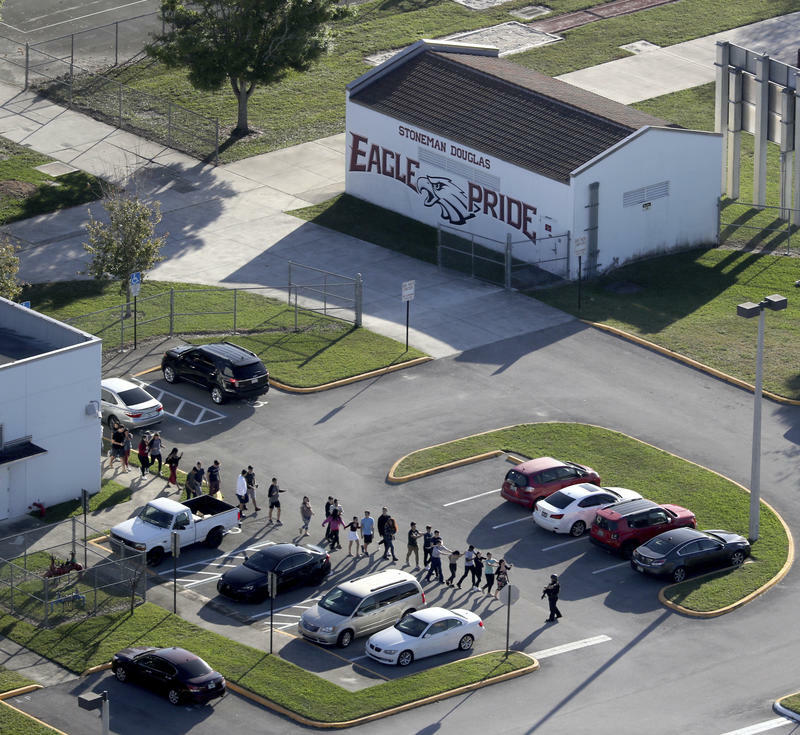 U.S. Sen. Marco Rubio said the FBI utterly failed the victims of the school shooting. Florida Gov. 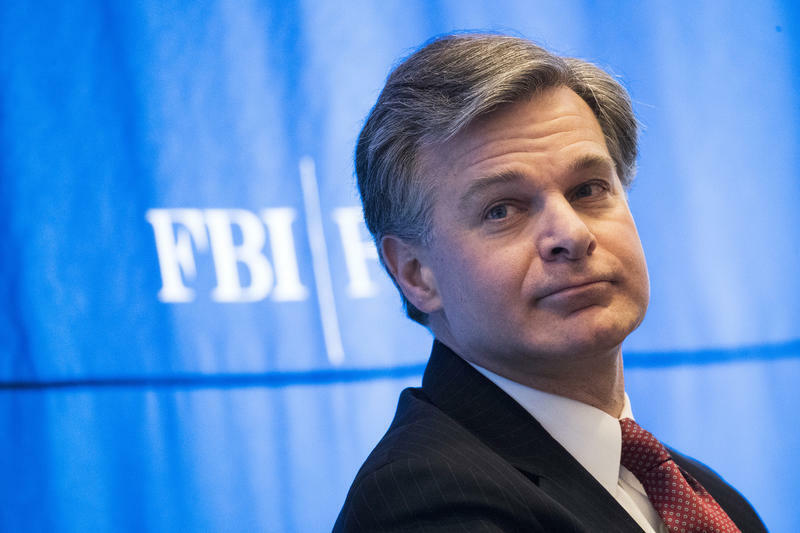 Rick Scott has called on FBI Director Christopher Wray to resign. 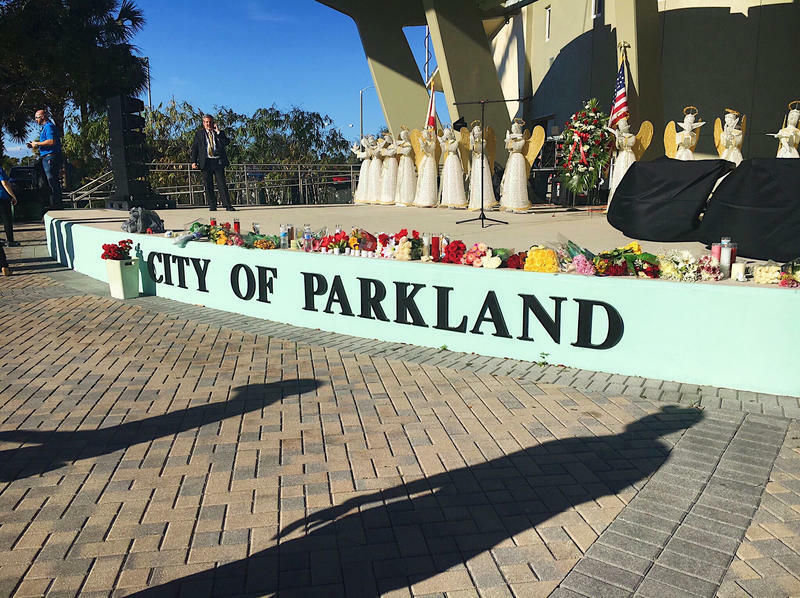 “On behalf of myself, and over 1,000 employees of the Miami Field Office, we truly regret any additional pain that this has caused,” Lasky said. U.S. Attorney General Jeff Sessions is ordering a review of the FBI and Justice Department's procedures for handling tips from the public.